We are Long Island’s #1 Specialist in removing unwanted Trees, Shrubs & Stumps from your property. Our approach is simple. We remove Trees, Shrubs and Stumps using professional equipment and we will always leave your property as clean as we found it. If you are looking for a quality, service-orientated Tree Removal company to care of the removal of your Trees, Shrubs and Stumps, you have come to the right place. 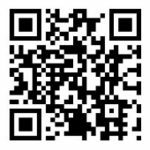 Our prices are competitive and our services are second to none. 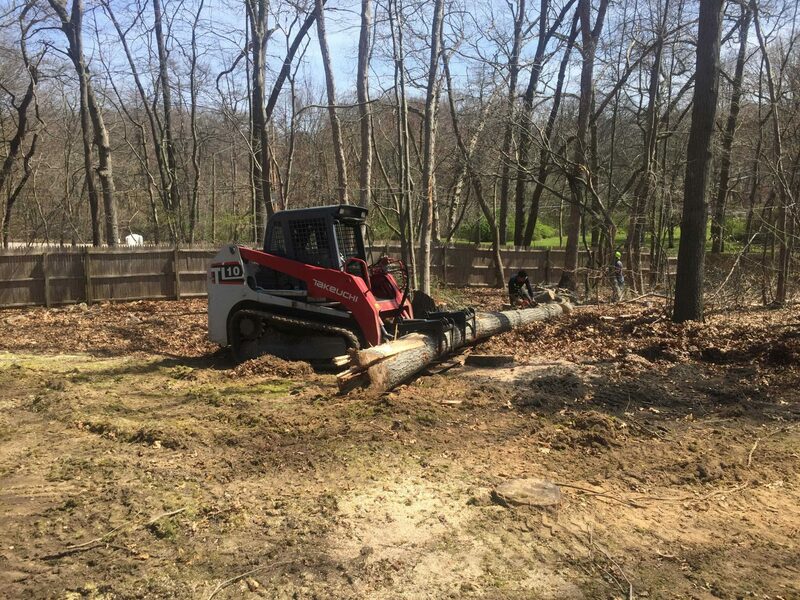 We are committed to providing Long Island customers with reliable, professional Tree, Shrub and Stump removal service in both Suffolk Counties & Nassau Counties. Check Out What People Had to Say!